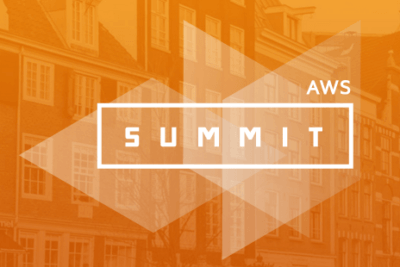 The team will be heading out to another AWS Global Summit, this time taking place at the Javits Center, in New York on the 10th-11th August. Sessions throughout the two day event will cover; Big Data Analytics, Diversity, Public Sector and Security. If you would like to read the full agenda, click here.